I am so saddened by the news today of a blogger friend’s passing, Selma at Selma’s Table. I did not know Selma well, only through Fiesta Friday, but I could tell right away that she was a beautiful person. A very warm and caring person who loved to live life. When I would talk to Selma through our post, she always made me feel like I was part of her family. I guess, in a way, I was …we all were. We are all a part of a blogging family. I never thought that I would feel a bond with her, nor any of the virtual friends I have met, but I do. We do have a wonderful community here on WordPress and especially our little Fiesta Friday group. What a kind, caring, supportive group of people we have at Fiesta Friday and Selma was a big part of this. She was always there with a tip, great recipe or advice when you needed it. She was a fabulous co host and more. I know that she will be missed dearly and there will be an empty spot at our table and in our hearts. 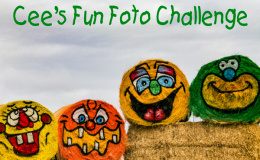 If you have a moment, stop and check out her blog, Selma’s Table and please do come with us as we celebrate Selma and Fiesta Friday. Thank you! Wishing you a lovely weekend! Thanks for sharing your poems and recipe–what a nice tribute to Selma! 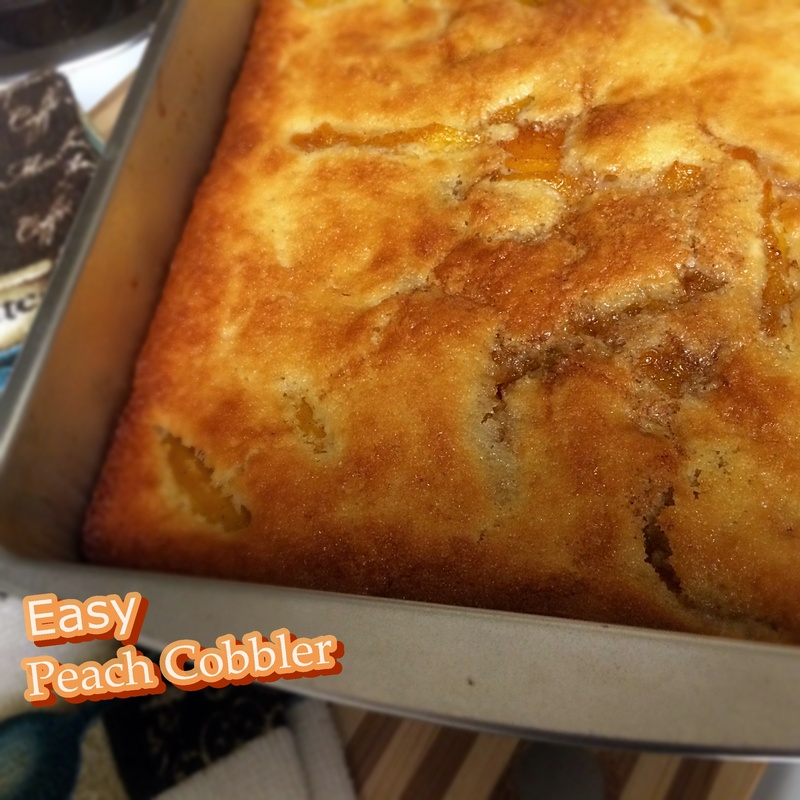 I can’t imagine Selma not liking peach cobbler – don’t we all! Beautiful poems for a very special lady and blogging friend. Yes, I think we do 🙂 Thanks so much! Tagore’s poem is perfect, thank you. Poetry is so helpful when we can’t bring our own words gracefully to our emotional experiences especially when dealing with sickness and death. I love your new little avatar, the waving cowgirl! 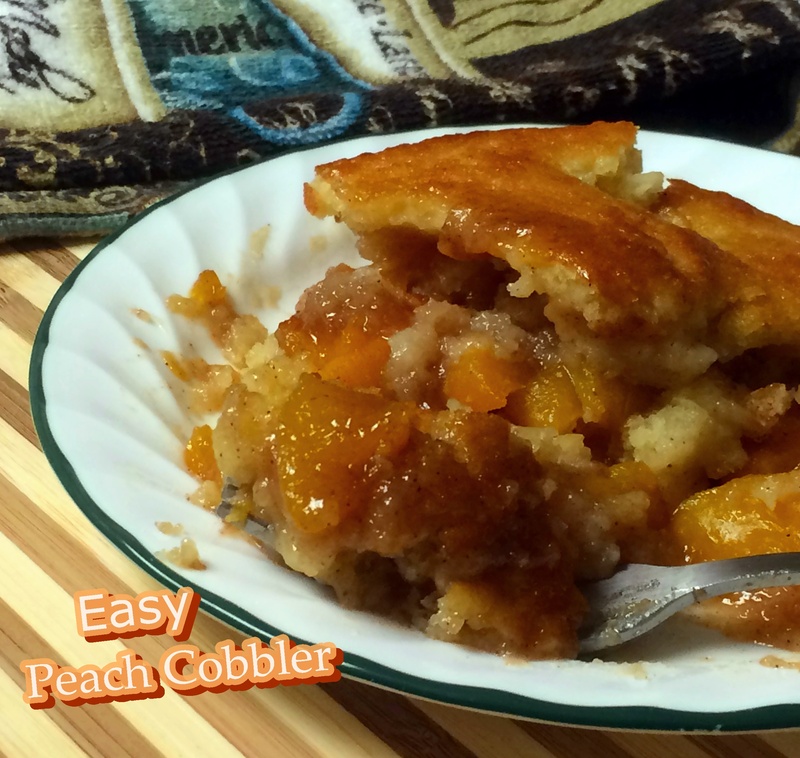 Thank you for this post and the wonderful summery fruity delicious cobbler! A gorgeous looking cobbler Arl, and beautiful poems to make us pause and think about Selma. She was indeed a very special person, and will be sorely missed. Thanks for sharing your thoughts with us. You are welcome. Thank you so much Loretta. This peach cobbler looks delicious, and Selma would have told you that this was the most amazing peach cobbler that she’s ever seen. This is such a warm and heart touching tribute Arl. The peach cobbler looks delicious and Selma would have been very happy to see it. Aww …thank you so much! I hope you are having a lovely week. Loved the poetic tribute to Selma. We shall all miss her very much. I am sure Selma would like the peach cobbler. A very beautiful remembrance for Selma! A lovely tribute and peach cobbler for Selma. Beautiful tribute to dear Selma and a wonderful cobbler. I bet she would have loved it, it looks delicious.